 Scott Pollock is our PGA Class A Head Golf Professional. 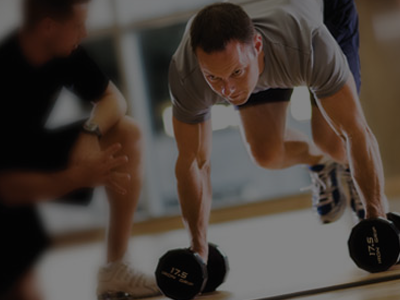 Scott has spent the last 15 years learning from the areas best instructors and also from several Top 100 Teachers in America. 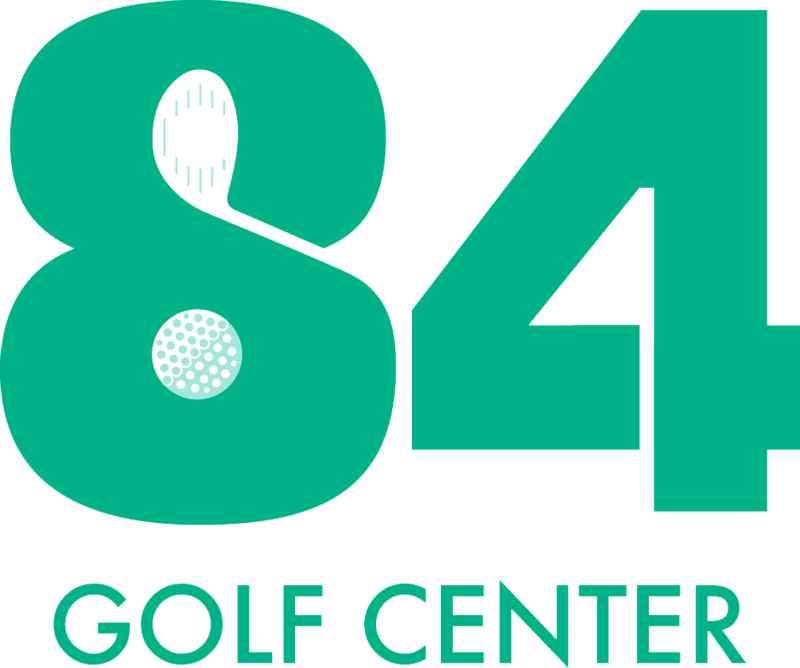 84 Golf Center was started by the Pollock family. It was formed from an idea of having the chance to work in a field that the family loves. 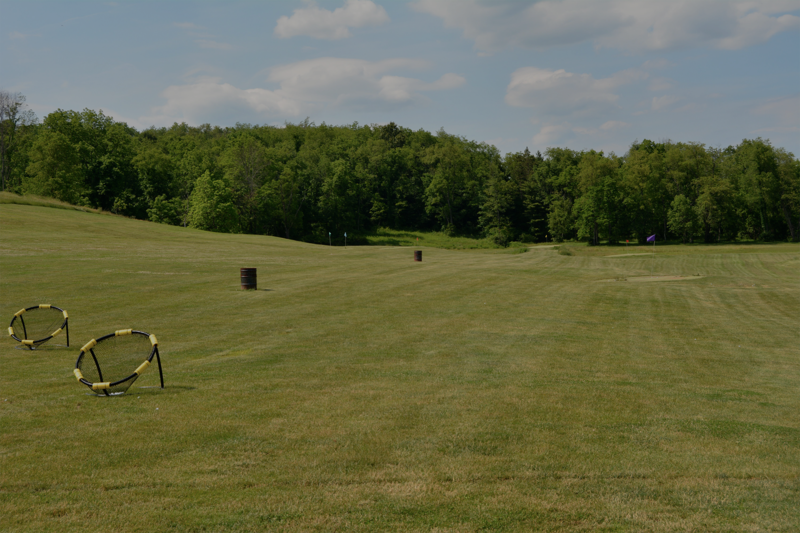 Through years of planning, hard work and patience, the golf center doors opened for the first time on May 27th, 2005. 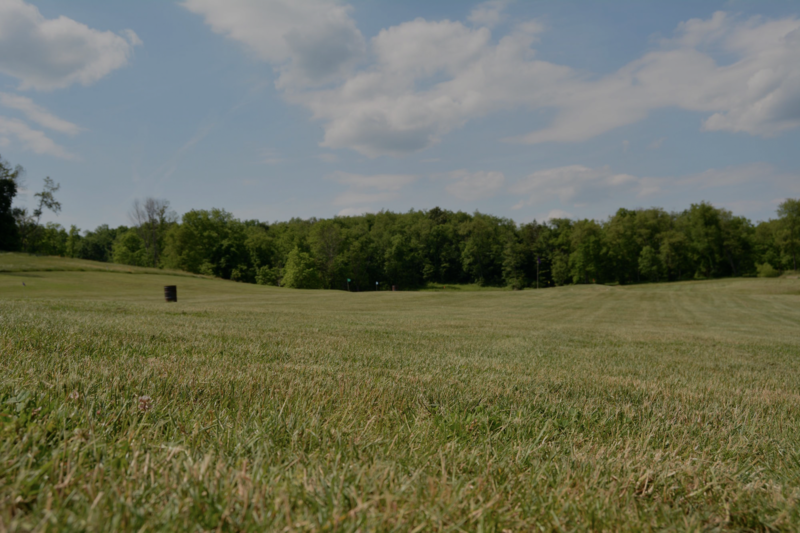 Everyone here is committed to providing a first-rate facility for golf fans to enjoy. The center will be a place where golfers can feel comfortable to practice and improve every aspect of their game in a first class environment. Future goals are to continue to provide excellent customer service, a golfer friendly environment, and products and services that are second to no one. Our goal at 84 Golf Center is simple. 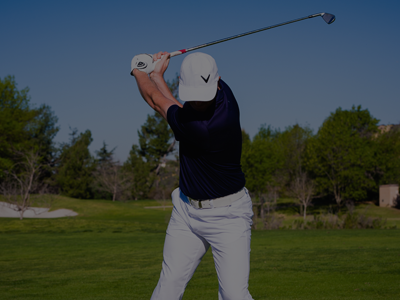 We want you to leave a better golfer then you came in, whether that be through lessons, a fitting or any of our services. Our experts truly care about what is the best for you and your game. 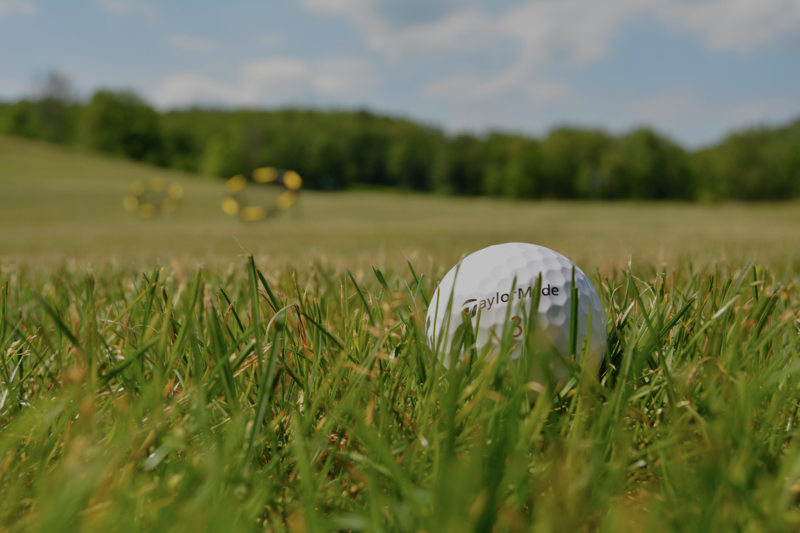 We are constantly looking for the best products to help our customers improve their golf games. 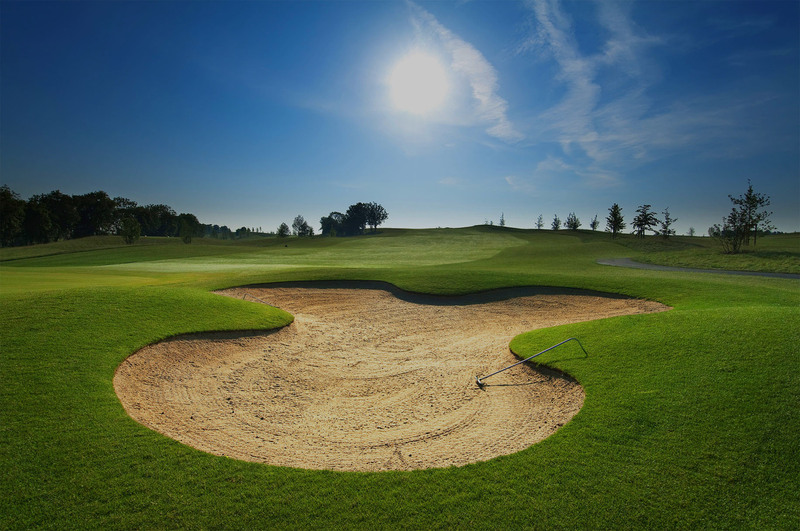 We look forward to helping you with your golf game in any way that we can. 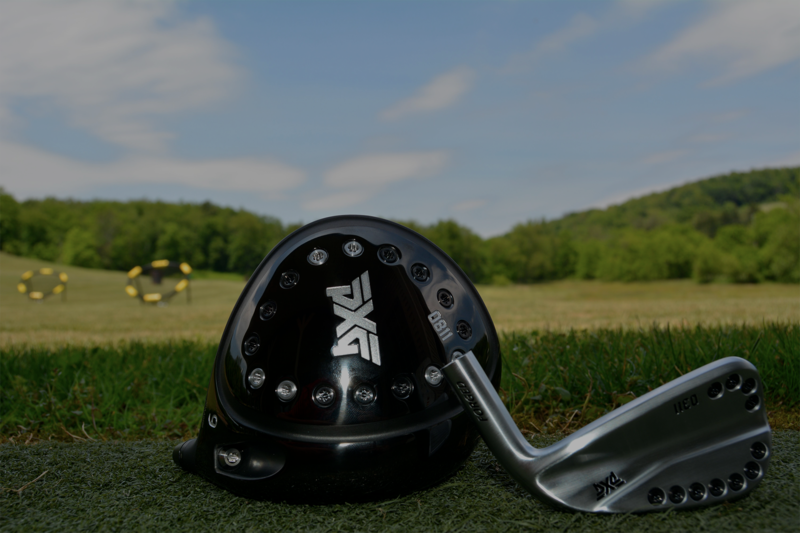 We are proud to announce we are Pittsburgh’s only PXG dealer! 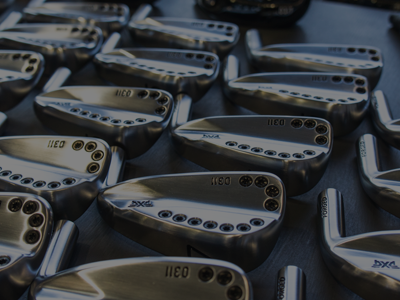 84 Golf Center employs two certified Club Makers that can create, fix and adjust any club. Both Chris and Scott have been practicing their craft for 11 years daily and have seen and heard everything possible. They have fit everyone from LPGA golfers, Mini Tour players to some of the areas best players. Whatever you need done they can get it done for you.